Laptop computers are designed to be portable. Battery damage or loss of charge makes it degrade over time. 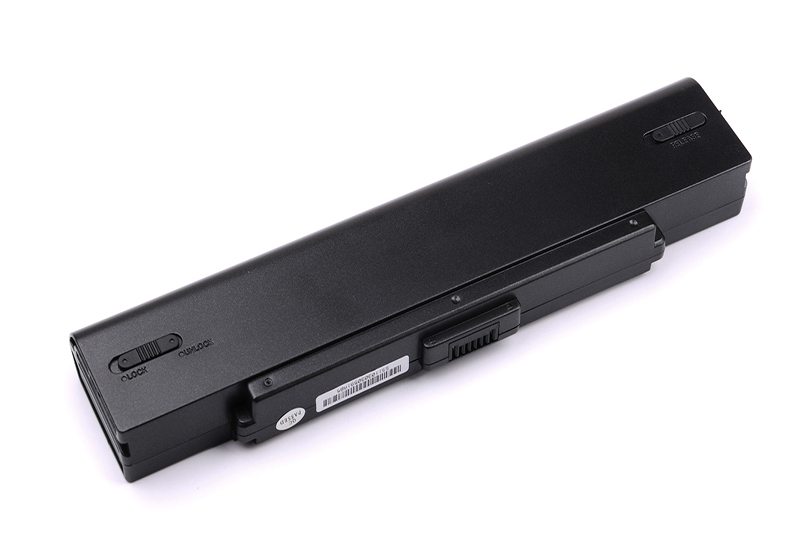 We hope the below infographic will make you clear on how to take care of your laptop battery and solve its problems. If you do not know the reason for your system fails, you must consult the computer technician to find out why. You can search the Internet for the problem you are facing in charging your computer. Surely you will find similar problems with solutions that other owners have reached for.